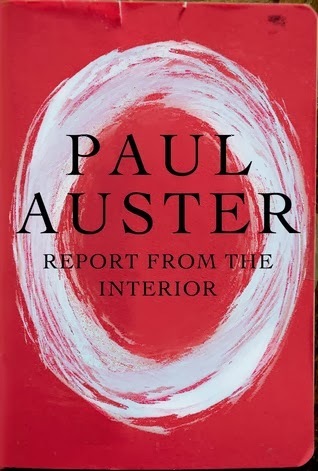 In this follow up to Auster’s memoir, Winter Journal, he continues his second person journey into his past. Instead of more of the same, he goes more into what he was feeling while growing up and these feelings are something every baby boomer can relate to. He has a fascinating take on the Kennedy assassination, growing up with movies and television. Auster relates his first love, realizes that he is middle class, but not rich, and how his childhood has made him into what he is today. This is a beautiful work, one that everyone can relate to in some way. I think it will have more impact on the older generation since some of the memories are one that everyone shares that grew up in this time period. The details come together much like one looks at a landscape, you notice the trees at first and then realize that there are flowers woven in. It is all these little details that make up his life and make it so fascinating to read. Anyone who loves memoirs, will enjoy this one.